Kaun Banega Crorepati 9 has managed to keep the viewers glued to their television sets. The engaging and informative content of the show works in its favour. The charm of host Amitabh Bachchan is just like icing on the cake. The popular reality show will very soon bid adieu to the fans and air its finale episode of the season. The ninth season of KBC has given us many memories and proved that knowledge can help you in accomplishing anything. 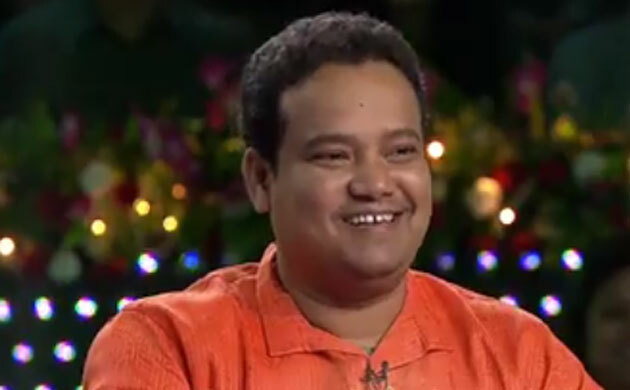 As the country celebrated the festival of lights, Kaun Banega Crorepati 9 also aired a special episode on the occasion. Just in case, you were little busy with the celebration and missed the episode, you need not worry. 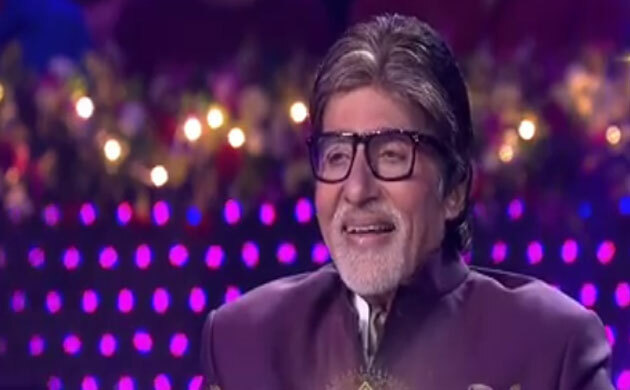 We will provide you a quick roll of the happenings which took place on the Diwali episode of KBC 9. 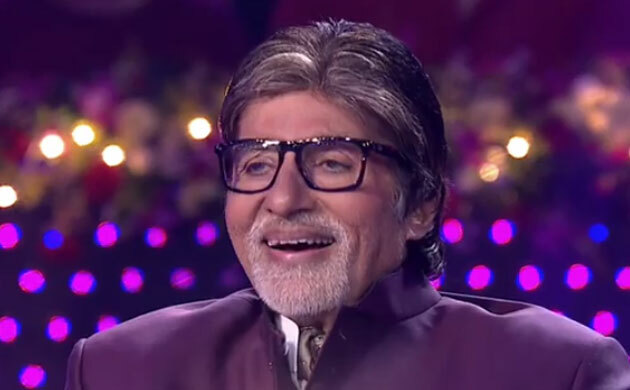 Big B started the episode by wishing everyone a very happy Diwali. The rollover contestant from previous episode, Ayyaj Shabbir Mulla graced the hot seat. 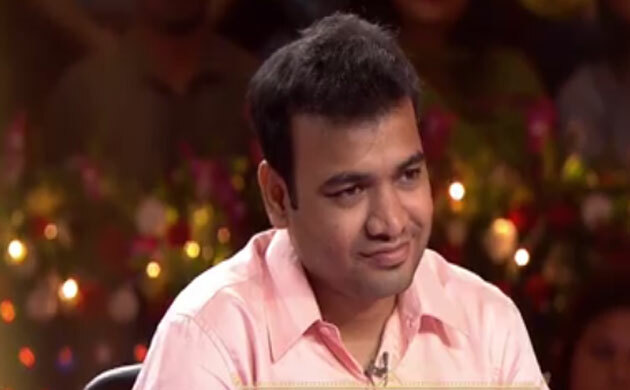 Ayyaj had answered eight questions in the last episode until the clock timed out. He started the game with the ninth question and answered it correctly. The tenth question proved to be little difficult for Ayyaj as he decided to use the lifeline of audience poll. He was able to answer the question correctly, thus securing a prize money of Rs. 3,20,000. A video was played where it was shown that Ayyaj is a complete mumma's boy. Ayyaj even said that he is a perfect 'husband material'. The Deewar actor was quick enough to pull his leg over the video. The audience sitting in the studio laughed over the same. Ayyaj used all the three remaining lifelines to answer the eleventh question correctly. He made use of 50:50, phone a friend and the Jodidaar option to answer it correctly. He ended up taking a prize money of Rs. 12,50,000 after he was not confident of the answer. He quit the game as he didn't want to take a risk. Amitabh Bachchan conducted a fresh round of 'Fastest Finger First' where Sunil Kumar Tandi ended up answering the quickest. The district welfare officer from Odisha kept on calling Big B sir, to which the 'Agneepath' actor said this made him feel as if he is an army man. 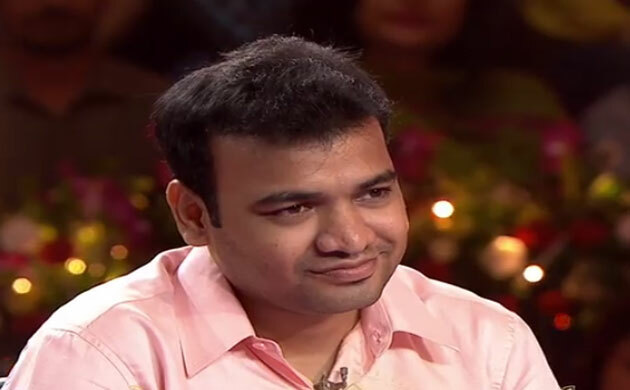 Sunil played the gamer quite well and ended up answering nine questions when the clock timed out. He used two lifelines in the process. He will now continue the game on the Friday episode of KBC 9. We simply can't wait for the new episode as Vicky Donor Ayushmann Khurrana will be part of the show.